The Family - Description | W. W. Norton & Company Ltd. 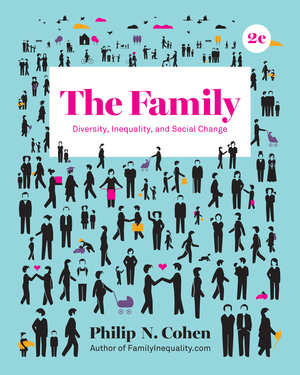 Assigned at over 300 schools, The Family was an instant success due to Philip Cohen’s conversational style and robust scholarship. By encouraging sociological thinking about contemporary families, The Family helps students become savvy consumers of media-reported research. 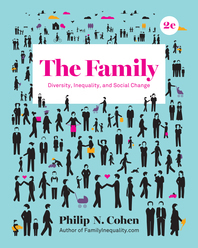 In the Second Edition, Cohen examines trends in family life such as gender fluidity, sexuality in later life and technology’s transformation of romantic relationships. The book is further strengthened by expanded media resources including award-winning InQuizitive activities.